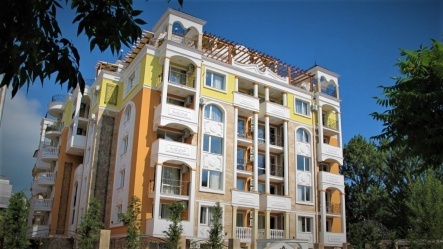 This new modern development is situated in the central part of Sunny Beach, some 400 metres from the beach and 200 metres from the main promenade. 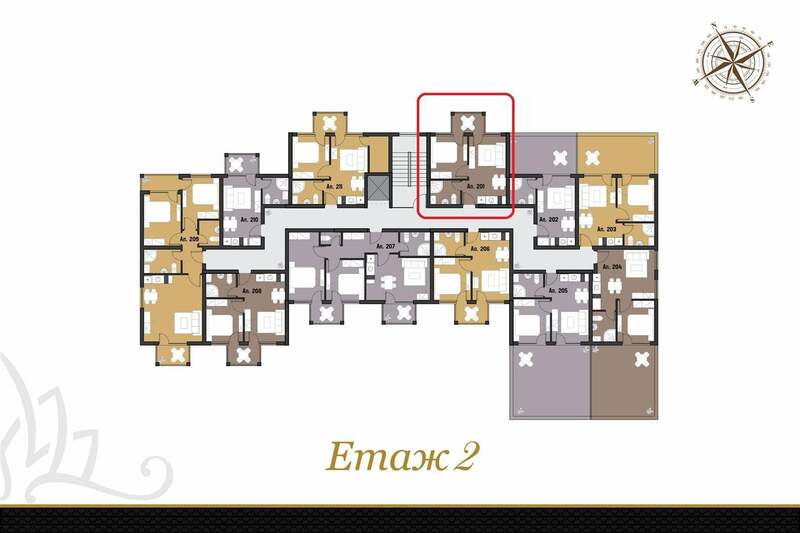 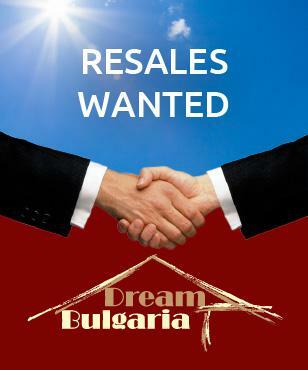 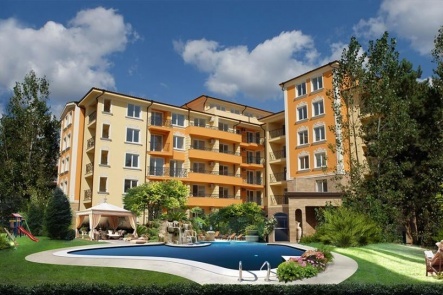 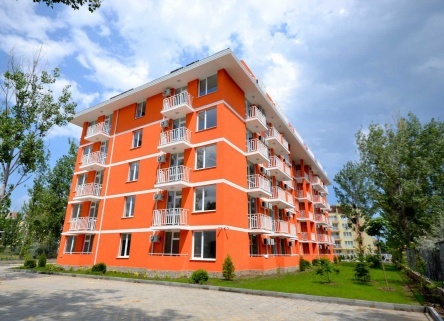 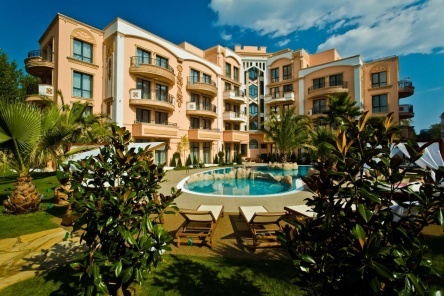 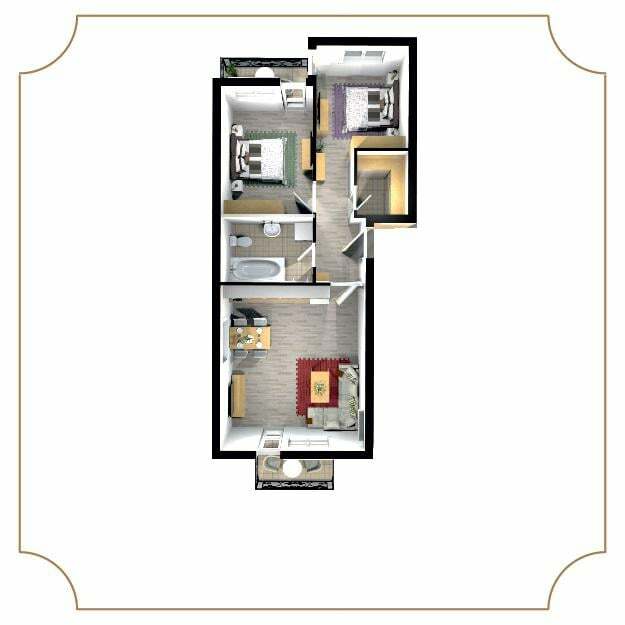 Offerd for sale are various types of units, such as studios (32 sq.m), one bedroom apartments (45-65 sq.m. 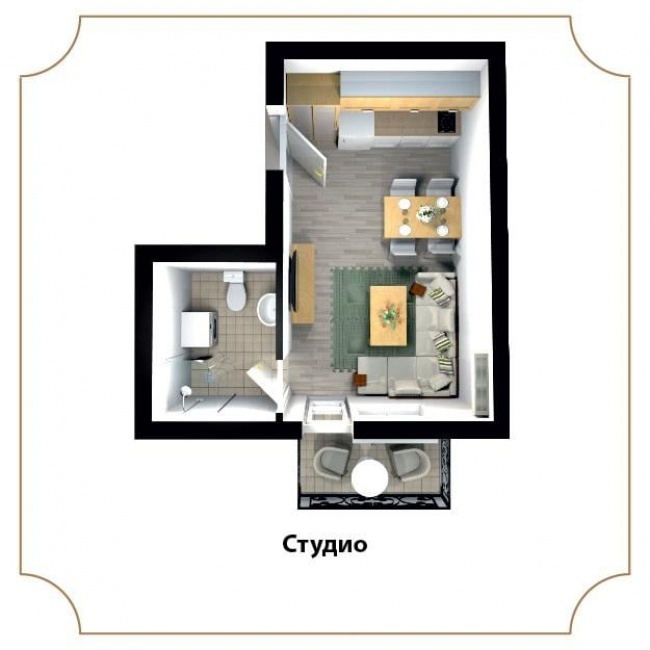 ), two bedroom apartments (75 sq.m.). 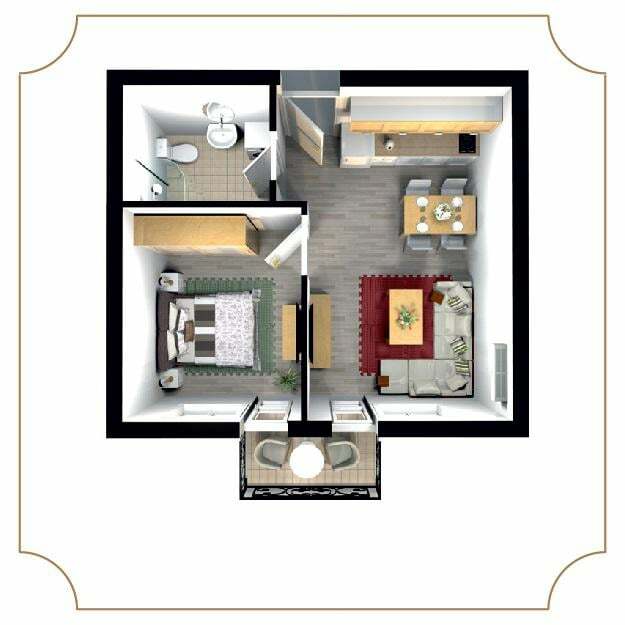 All units are fully finished to a very high standard, full furniture packs are also offered.